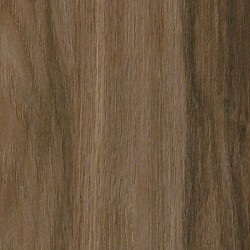 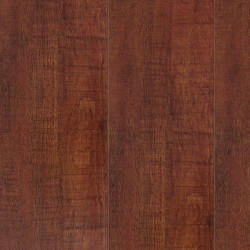 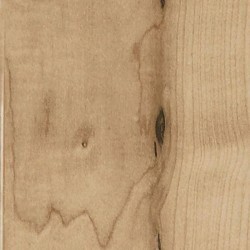 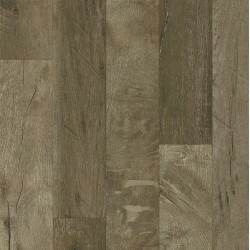 The Premium Collection from Armstrong Laminate features the look of premium domestic and exotic hardwoods. 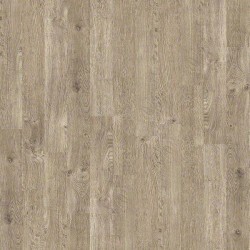 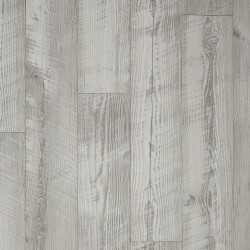 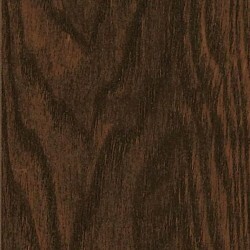 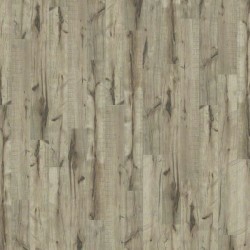 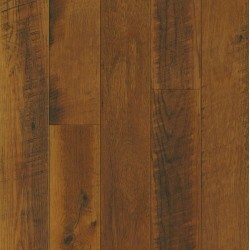 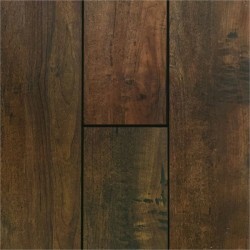 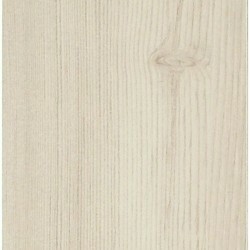 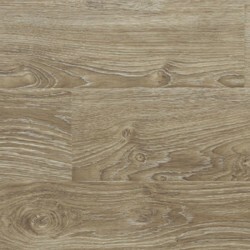 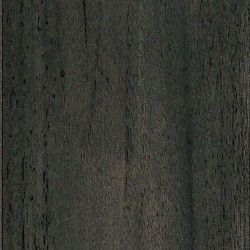 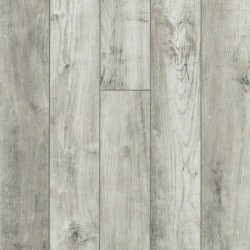 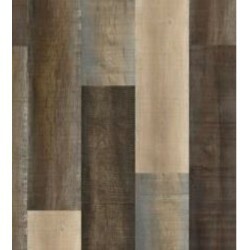 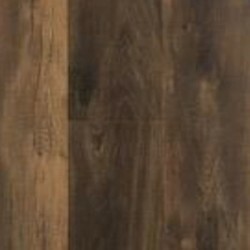 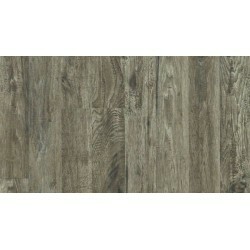 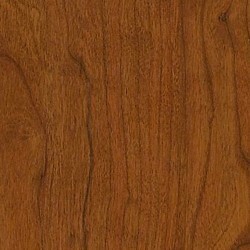 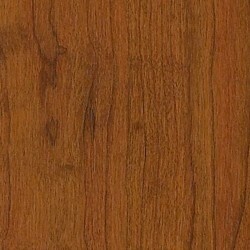 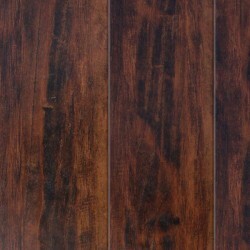 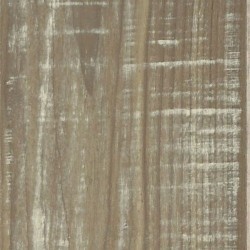 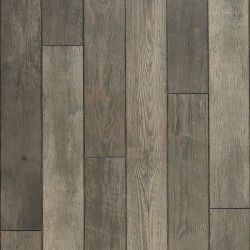 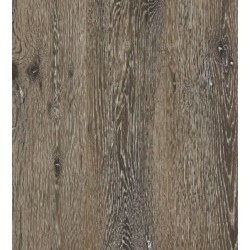 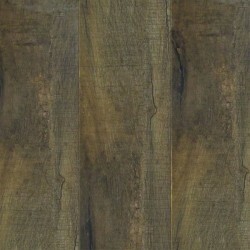 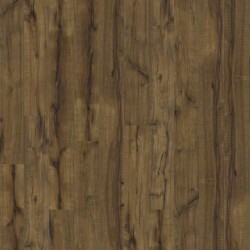 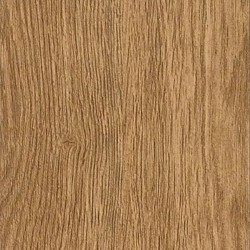 This laminate flooring collection from Armstrong is durable, and absorbs sound well. 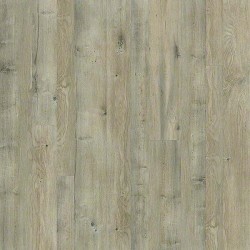 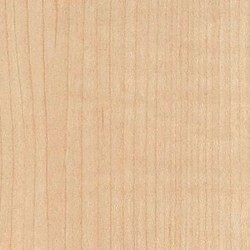 The planks in the Premium Collection are 5 inches wide, and they have the Commercial VisionGuard with AC5 wear layer. 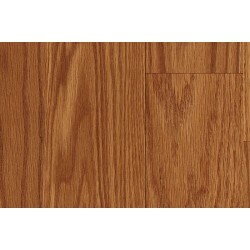 VisionGuard makes cleaning the flooring easy, and VisionGuard protects the floor from stains, fading, or wear through. 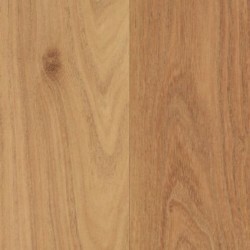 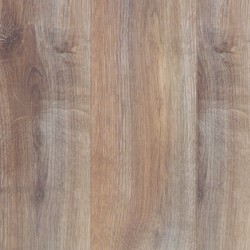 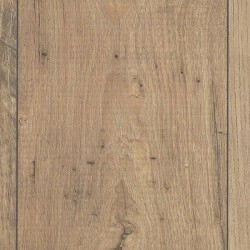 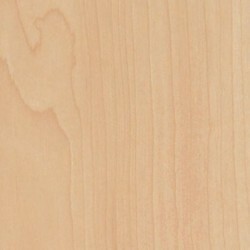 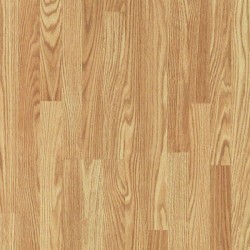 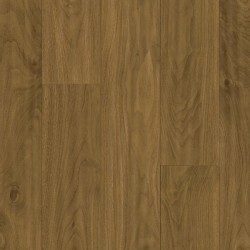 The 12mm thickness helps with the durability and solid feel of the laminate flooring. 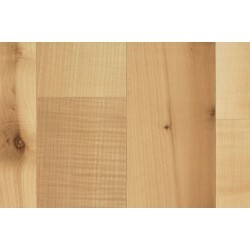 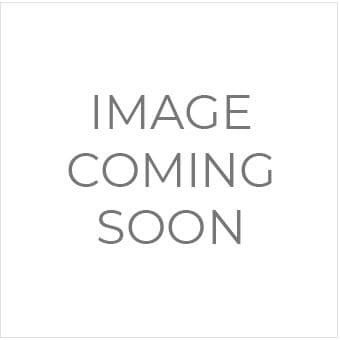 This collection has a lifetime residential warranty and a 15 year commercial warranty. 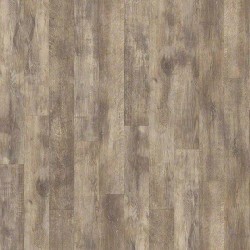 The laminate flooring in this collection installs well below, on, or above ground level. 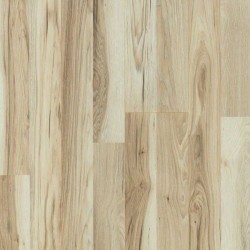 Installation is easy because the planks lock and fold together. 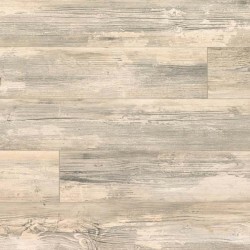 In addition, this collection is made of Armstrong MasterWorks with VTx / HydraCore Plus. 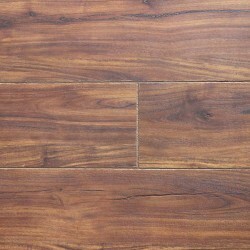 The HydraCore Plus core provides stability, durability, moisture resistance, and sound absorption. 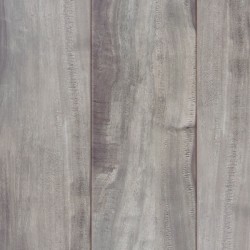 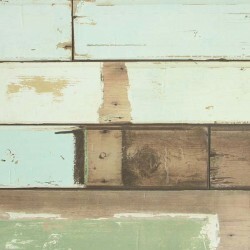 Also, the planks in the Premium Collection feature a medium gloss. 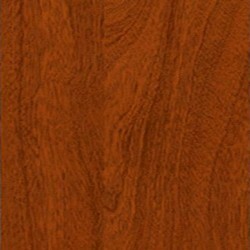 With Armstrong Laminate, you can create the warm feel of hardwood flooring at a fraction of the cost. 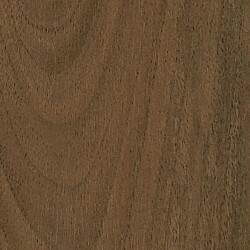 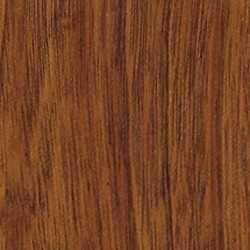 The Premium collection of Armstrong Laminate works well in commercial and residential applications. 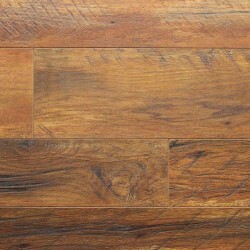 If you would like more information about these beautiful floors, then please email us or call 800-922-5582.